There are few things in the world which are more ridiculous than a Test series comprising of two matches. Come to think of it – just two matches to decide a series winner, and more often than not this farce is compounded by adding a totally meaningless 5-match or worse, 7-match one-day series. The very meaning of a proper Test series is lost whenever a two-Test series is scheduled. Yet unfortunately, we see a great number of Test tours being reduced to tepid two-match affairs nowadays. And a true cricket fan will tell you, that it is just not enough – two matches cannot satisfy the palate of the connoisseur. The 2011-12 season, which featured some exciting Test matches, had three important series which were reduced to two Tests each. Firstly, Australia went to South Africa to play two Tests – expectedly, the third Test was scrapped to acomodate an irrelevant T20 series. The series ended 1-1, and no one will ever know which team was more deserving of a series win – would South Africa have finally won a home series against Australia? Sadly, it will remain a mystery. Secondly, the series between hosts Australia and New Zealand ended in a 1-1 draw after the Kiwis snatched a thrilling win to level the series. That was about it, there was no third Test and one will never find out whether New Zealand would have completed a historic series win or not. Towards the end of the season, England drew 1-1 in Sri Lanka, again in a 2-Test series. I do not know what the administrators think while scheduling a two-Test series – since both players and fans alike can hardly derive any satisfaction from it. A Test series should comprise a minimum of three Test matches, whether it is South Africa v India or Bangladesh v Zimbabwe. 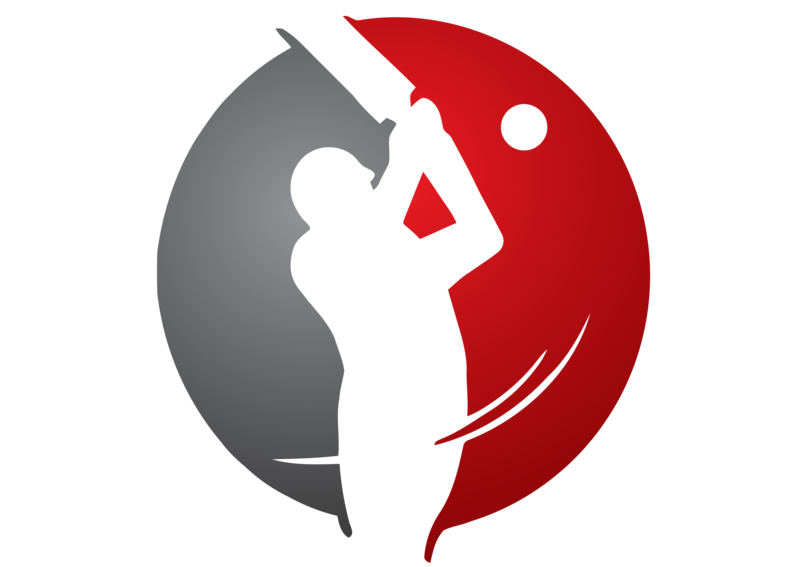 And I personally feel that series between the following nations should comprise at least four Test matches – 1) Australia v England, 2) Australia v South Africa, 3) Australia v West Indies, 4) Australia v India, 5) England v South Africa, 6) England v West Indies, 7) England v India and 8) India v Pakistan. Alas, except for the Ashes,(which thankfully is a 5 Test affair, always), we have had instances of two-Test series for most of the above mentioned match-ups in the last few years. England, South Africa and Australia all played two-Test series in India in 2008-09, 2009-10 and 2010-11 respectively. Series between Australia and West Indies – the historic Frank Worrell Trophy- which used to have 5 Tests, have gradually been reduced to no more than 3 Tests, and I fear a further reduction will indeed be a tragedy. The recent 3-Test ‘championship duel’ between England and South Africa was criticised rightly by many for being too short – after all until 2009-10, at least a 4-Test series was a norm between the two countries. Instead, a 5-match ODI series and a 3-match T20 series were squeezed in. What a waste, indeed. 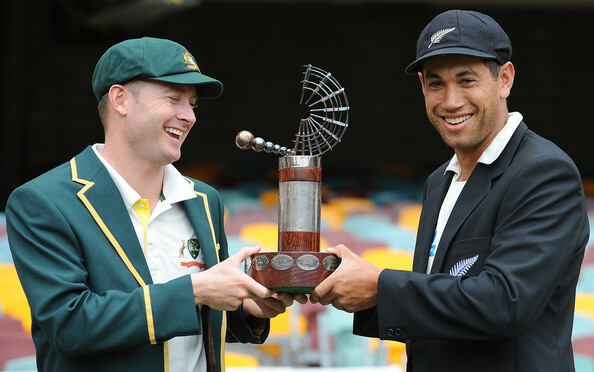 Teams hosting New Zealand have now almost made a rule to have only two Tests in the series. The Black Caps’ last visits to Sri Lanka, India, South Africa, Australia and West Indies all have been two-Test affairs. And they are now scheduled to visit Sri Lanka for a two-Test series again. Thankfully, England’s visit to New Zealand later this season comprises of three Tests, but you never know when a T20 is squeezed in instead of a Test, for the sake of getting more crowds (i.e, people who come for entertainment, and not sport). It is tragic that series are being culled or even cancelled to make room for limited overs matches or the myriad T20 leagues. Whereas the truth is, any limited overs contest before or after a Test series is just desserts. For instance, in England this summer, two competitive Test series against West Indies and South Africa were followed by one-day series which even the players looked like not taking it seriously. Further, the ICC Future Tours Programme is nothing but a joke, as the Indian board calls the shots most of the times (more on that in a later post) to manipulate the itinerary to suit its selfish needs. On a positive note, India host both England and Australia for 4-Test series this season while Pakistan (who seem to be playing very less Test cricket in spite of a very talented team) go to South Africa for 3 Tests. Also, Australia host both South Africa and Sri Lanka for 3-Test series. Let us look forward to a great season of Test cricket after an excruciatingly long overdose of T20. And let us hope that those involved in the scheduling of future Test tours throw the farcial idea of a two-Test series out of the window – although it is very unlikely to happen.